Asus outs Vivobook S in the Philippines fresh from Computex 2017. 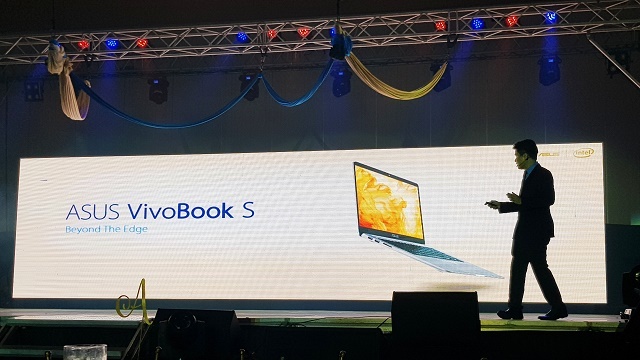 Diverting off from its Zenbook lineup, Asus outs the Vivobook S and Vivobook Pro in the Philippines fresh from its respective international debuts in Computex 2017. Both machines come with powerful internals found in the Zenbook line yet these line caters to the mid-tier laptop PC market. The Asus Vivobook S promises better performance without sacrificing design with its premium-looking chassis. 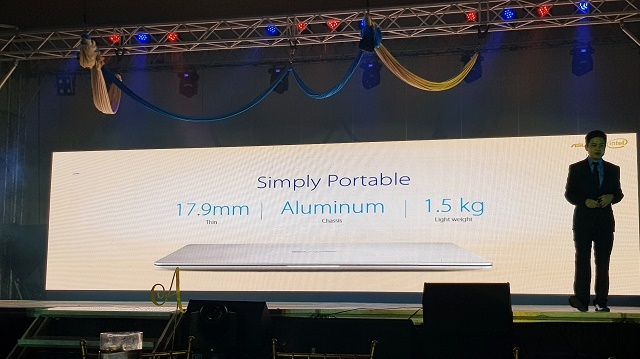 The Vivobook S packs a 15.6-inch full HD 1920 x 1080p display with the company's NanoEdge branding that boasts a 7.8-mm bezel. This is designed to maximize display while keeping the laptop’s footprint significantly small. In fact, it only comes with a 17.2-mm depth and weighs 1.5kg. In its gut, the laptop churns a 7th Generation Intel Core i7 processor. There's also a generous addition of GeForce GT940MX graphics processor for gaming and video editing activities. A variant with an Intel Core i5 is also available which could be more than enough to cover most of your tasks. In terms of memory, the Asus Vivobook S boasts up to 1TB HDD with 256SDD internal memory and 8GB of RAM. Both variants come with a fingerprint sensor embedded in the trackpad which supports Windows Hello. The Asus Vivobook S also supports fast charging capabilities. It could stack up to 60 percent battery in just 49 minutes of charging. 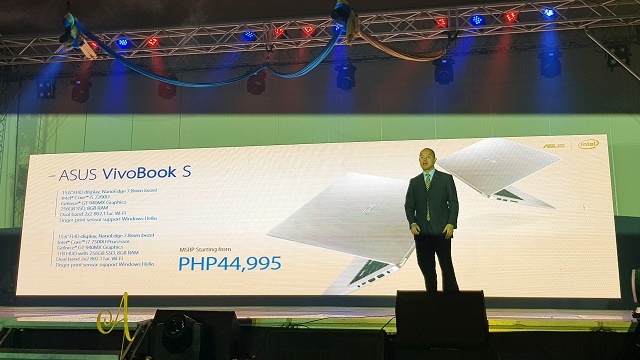 The Vivobook S starts at Php 44,995; and will be available in the Philippines along with other Vivobook and Zenbook lineup starting July.